Team17 has released a free demo for Yoku’s Island Express on Nintendo Switch today. Yoku’s Island Express is currently available at Nintendo eShop and retail. Check out the accolades trailer below. 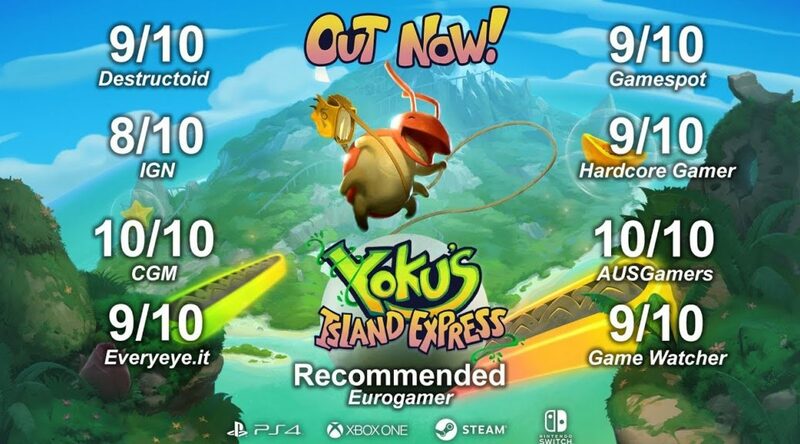 Award-winning international games label Team17 and independent developer Villa Gorilla have launched a free demo for their delightful open-world metroidvania pinball platform adventure game, Yoku’s Island Express.